All the IFC series components come with high power 2-way crossover networks. These crossover networks have been painstakingly designed to match the performance characteristics of the IFC series speakers. 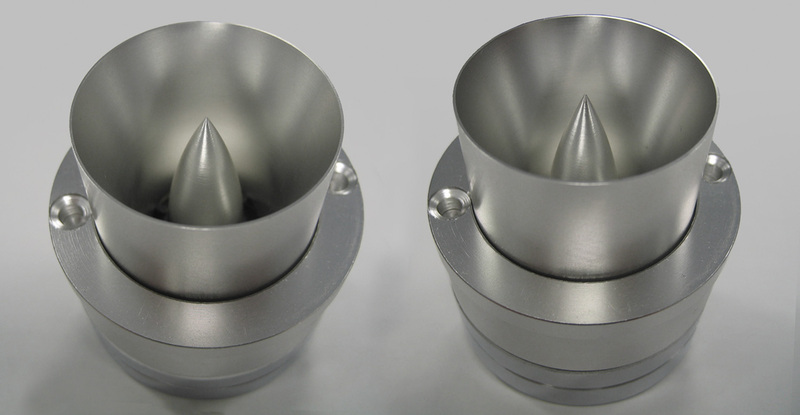 The results are crisp, clean highs and transparent midrange with no audible dips. 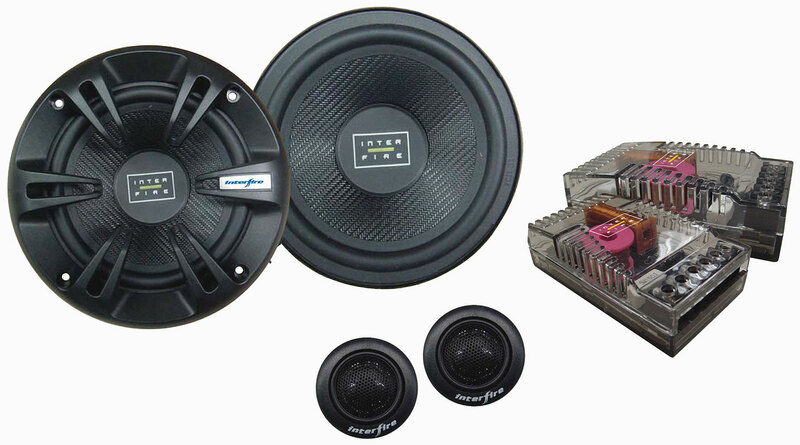 With the IFC series components, you get beautiful music reproduction from 40 Hz to 25 kHz. 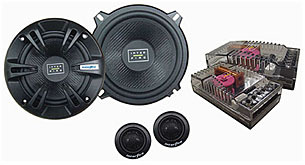 All IF & IFC series component tweeters come with both angled surface and flush mount kits, giving you plenty of installation possibilities to achieve near perfect imaging. 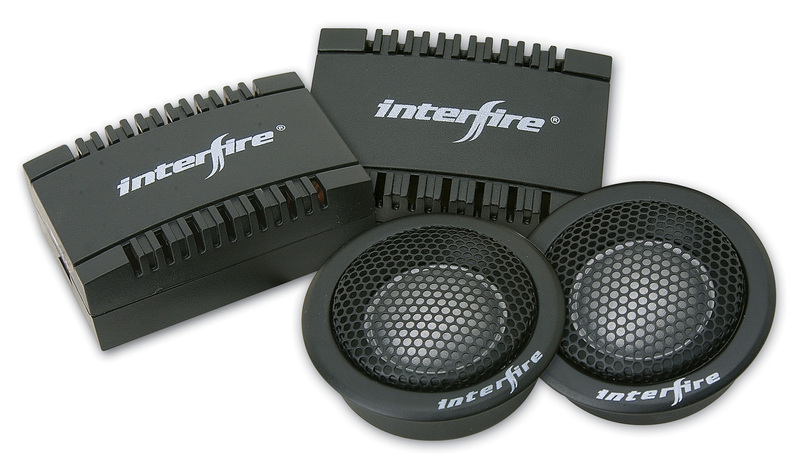 All IFC series midrange speaker feature Interfire's own innovative cone design. These IFC series component midrange speakers feature heavy gauge polypropylene cones along with soft dust caps. 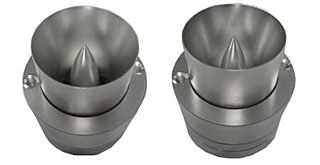 While the thick injected polypropylene cone produces excellent low midrange frequencies, the soft dome dust cap naturally produces the upper midrange frequencies. The result is a smooth, natural, linear sound production.